Using our abundance our social platforms and websites with a following of over 1.5million, we put your brand into the limelight. Using our wealth of established sports communities, we expose brands directly to your desired target audience by reaching our 1,500,500 sports fanatic followers via Facebook, Instagram and Twitter. We provide the strategy to success by maximising audience engagement and converting our followers into your customers. 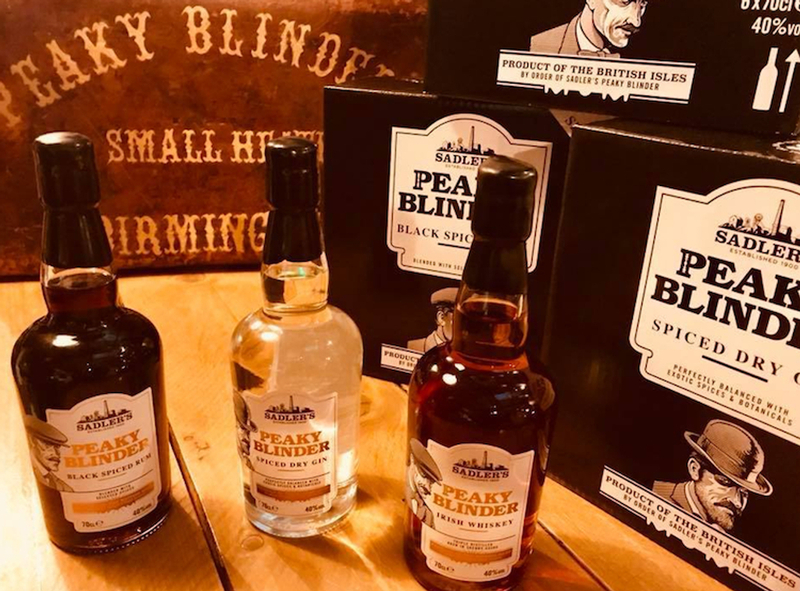 CheckdMedia were tasked by Sadler's to maximise the online noise of their Peaky Blinders spirits brand and its products. We created bespoke Peaky Blinders content for two of our social brands, as well as amplifying the #PeakyBlindersSpirits hashtag for the brand by creating an engaging competition to generate new followers for the brand. The campaign received over 729K branded impressions and over 21K website views. Twitter followers for the brand increased by 905 and Facebook by an impressive increase of 5000+ likes. In terms of sales of the products, there was a massive 571% increase.